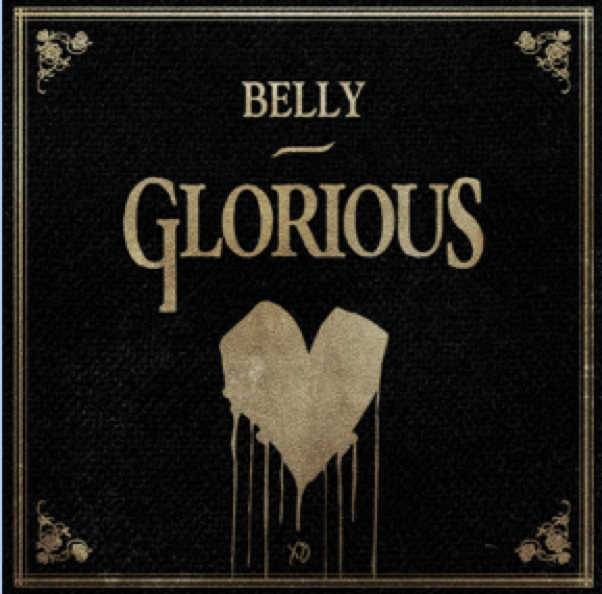 Yesterday, critically acclaimed rapper, songwriter and producer, Belly, has announced his upcoming project, Glorious. The project is set for a summer release on Roc Nation. Along with the announcement, Belly has shared the project’s title track, “Glorious.” The song, which was produced by Danny Boy Styles, is available today at all digital and streaming partners. 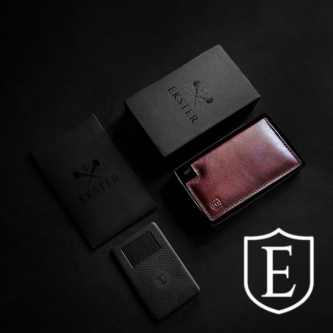 The new project follows a busy two years for the rising artist. Since the summer of 2015, the prolific songwriter and musician has released three acclaimed mixtapes: Up for Days, Another Day in Paradise and most recently, Inzombia. Each body of work full of cinematic soundscapes, hard-hitting rhymes and earworm hooks has earned the artist more praise than the last. The single “Might Not” featuring The Weeknd, released on Up for Days, spent a month atop the Rhythmic Radio charts on Billboard in the Spring of 2016, ultimately becoming certified Gold by the RIAA for sales in excess of 500,000. Another Day in Paradise, which features the singles “Ballerina” and “You” featuring Kehlani, was recently honored with a nomination for “Rap Recording of the Year” at the 2017 JUNO Awards., Inzombia, released in November 2016, has become his most acclaimed project yet, with attention garnered from the likes of The FADER, Complex, GQ, XXL, Paper, Noisey/Vice, Pigeons and Planes, Billboard, Hot New Hip Hop and more. 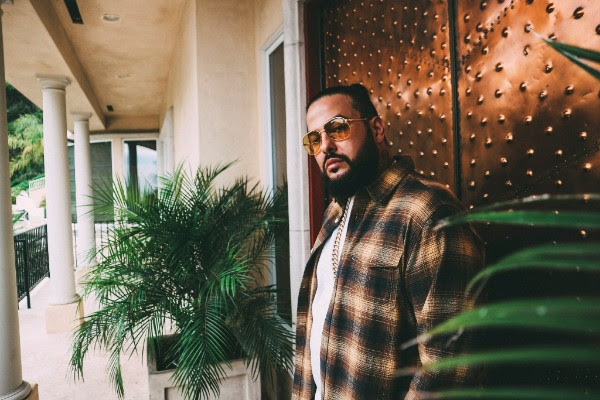 Belly has also made a name for himself for pairing his songs with enthralling visuals, recently sharing clips for Inzombia highlights “Trap Phone” featuring Jadakiss, “Re-Up” featuring NAV, “Frozen Water” featuring Future and his latest, “Consuela” featuring Young Thug and Zack. Up next, Belly will join The Weeknd as a special guest on the North American leg of the “Starboy: Legend of the Fall” 2017 World Tour. 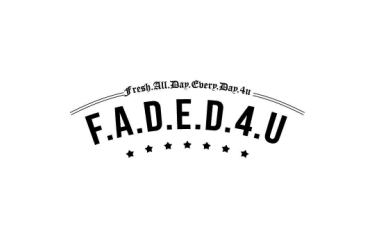 Alongside Rae Sremmurd and 6BLACK, the tour is set to begin on April 25th in Vancouver, BC and includes multiple nights in Los Angeles, CA (The Forum), Brooklyn, NY (Barclays Center) and more Tickets can be purchased by visiting www.ticketmaster.com. Outside of his own music, Belly is equally celebrated for his songwriting abilities. The Academy Award-nominated and Grammy-winning musician has worked with a stellar group of artists, penning tracks alongside the likes of The Weeknd, Beyoncé (“6 Inch” off of Lemonade), Lil Wayne, Future, Travis Scott, Kehlani, Ariana Grande, Youth Thug, Juicy J, French Montana, Ty Dolla $ign and BANKS, among others. Last year, Belly was honored with the “Songwriter of the Year” award at the 2016 SOCAN Awards (Society of Composers, Authors and Music Publishers of Canada) Awards for his significant contribution to popular music. With Glorious, Belly is poised to take his music to the next level, becoming one of 2017’s true breakout stars.